Its flagship season and opportunity for Top Manufacturers to showcase the best smartphones and features they have to offer. 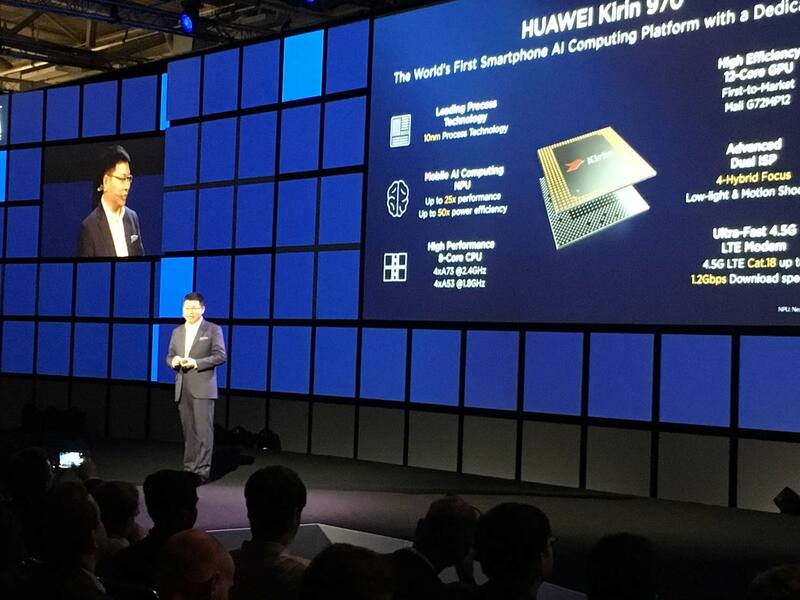 This year the focus has been on featuring larger displays with minimum to no bezels in relatively compact devices with deeper integration of machine learning & AI. Huawei Mate 10 and iPhone X were perhaps the most awaiting devices this year. It has also been a milestone year, especially for Huawei & Apple. 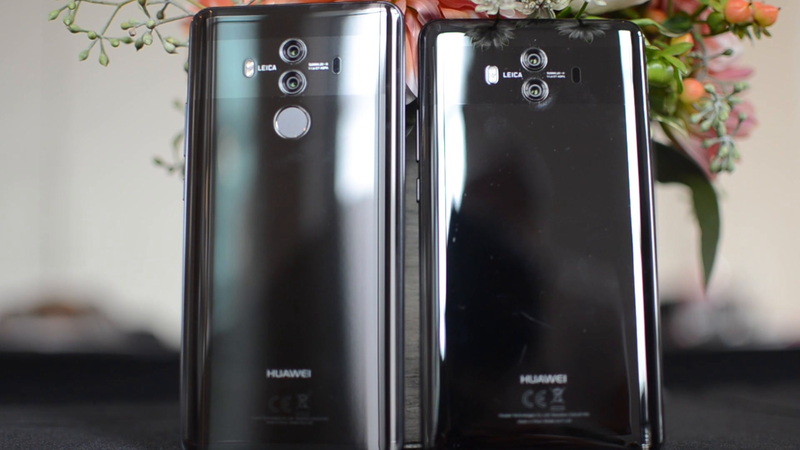 Huawei toppled Apple to become the 2nd Largest Mobile Manufacturer Globally and Apple still a very dominant No.3 completed 10 Years and surprised us all with the unconventional approach this year with iPhone X.
Huawei Mate 9 series was and still is one of the best phablet available today, so Mate 10 series had to pretty big shoes to fill in and the only way to do that was being exponentially better! The Mate 10 series are packaged in all glass design is lighter and have an overall smaller footprint than its predecessor. Both Mate 10 & Mate 10 Pro is powered by the latest and the very powerful Kirin 970 with a Neural engine and Advanced AI & Machine learning capabilities, EMUI 8.0 on top of Android 8.0, upgraded Dual camera setup at the rear, and a 4000mAh battery. The primary difference between the two being Mate 10 has a 5.9 inch QHD IPS LCD Display and a front mounted fingerprint sensor with 3.5mm headphone jack, while the Mate 10 Pro features a 6-inch AMOLED display with the 18:9 screen aspect ratio, (both Displays are HDR 10 Compliant) is IP67 Certified, but no 3.5mm audio jack or SD card support. Also, Mate 10 Pro comes with 6GB of RAM. Apple says that they have always envisioned a phone which is all screen. iPhone X is their boldest approach on mobile design. Though physically it the smallest amongst all the flagships, it's the most powerful one! 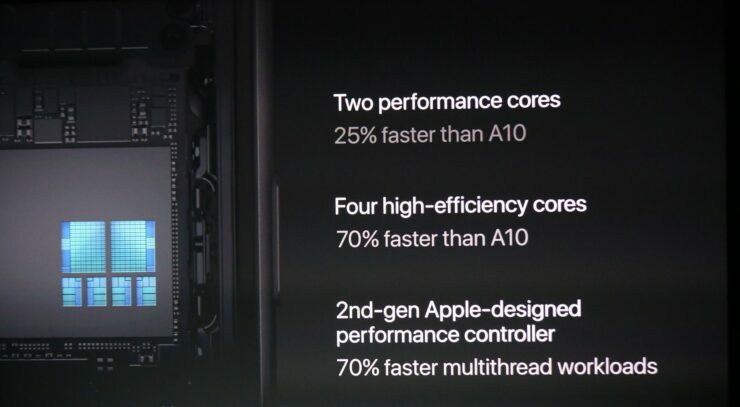 The A11 bionic chipset with AI takes the performance to next level, Apple is so confident about its capability and performance that they have removed the fingerprint sensor and introduced their very first and proprietary Face ID. You can simply glance and unlock your phone, even if you decide to change your physical appearance it would still recognise you. iPhone X feature Apple’s very first 5.8-inch Super AMOLED Quad HD display with 19.5:9 screen aspect ratio which melts into the steel frame which is sandwiched between the Hardest glass ever made. iPhone X is IP67– Water & Dust resistant has Wireless Charging, Fast charging & packs a large 2716mAh battery. You can rest be assured the combination of such powerful specs and all the goodness of power optimised and efficient features of EMUI 8 on Android 8.0 the phones are blazing fast and super smart and they adapt to your usage patterns very rapidly. The phones never slow down even with intensive usage patterns. The large 4000mAh would easily last you over a day and it recharges super-fast. Huawei’s collaboration with Leica and the Dual camera set up has propelled them to an industry-leading position. The dual cameras on Mate 10 & Mate 10 Pro take it further up by a notch; featuring a 20MP + 12MP f/1.6 with Leica Optics, 2x lossless zoom, OIS with Laser & PADF. No matter the lighting condition or surroundings you can capture the best of shots. 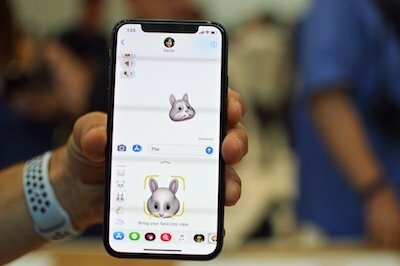 iPhone X is powered by A11 Bionic CPU is a true powerhouse it has six processor cores two high-performance cores, and four high-efficiency cores, which are 25% and 70% faster respectively and all six cores can be used simultaneously. It outperforms its predecessor A10 fusion which is still considered one of the fastest! Rest assured the performance on this phone is fantastic. Also, the IOS 11 on iPhone X has been optimised with a swipe and Gesture Based UI for a Comprehensive and Fluid user experience. The Dual Camera setup on the iPhone X consists of 12MP wide Angle & 12MP telephoto lens equipped with new and advanced ISP enables Optical and Digital zoom of up to 10x for photos and 6x for videos. Also thanks to the powerhouse of a chipset its capable of recording in 4K @ 60fps. So, no matter the distance, lighting condition or the surroundings, you can be sure of taking all the amazing shot you want. Android has evolved so has Huawei. There is no doubt that the Mate 10 series are considered the best Phablets. The combination of design, hardware and software with industry leading camera performance on a phablet repackaged in a size similar to that of a medium-sized smartphone make it a compelling offering. Mate 10 has to offer the very best iteration of Android 8.0 Oreo with Machine learning and AI capabilities. Also, can’t ignore the fact that the Mate 10 price is almost 30% to 50% less than its competition. While the iPhone X the crème de la cream of premium smartphone offering from Apple. The design and form factor is fascinating, a perfect ensemble for power and performance. Also, it is the most expensive smartphone out there. For the iPhone X price in Singapore, you can comfortably purchase two Android flagships! Well, where is the fun in that right! For those who wish to flaunt this is it. So the question of the day is Which one if the perfect 10 for you? This article was written by Nitin Kamath.